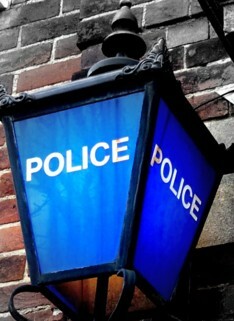 Police are investigating a burglary in Westfield Road, Velmore that happened yesterday (November 30). Items of jewellery were taken including Asian gold and ladies and gents watches by Michael Kors , Rado and Burberry. Entry was gained via the back door. This burglary occurred in a residential area during the daytime. Have you seen anyone in the area acting suspiciously recently? Or are you aware of anyone selling jewellery or watches? “Do you have any private residential CCTV at your premises? Please get in contact via 101 quoting 44150416259.